Hi, it's Negin again and in this story I will be introducing the city of Dezful in Khuzestan, Iran and it's surrounding areas. Dezful is known as the World Brick City with bridges, dams, qanats, and buildings going back to the Sassanid eras. A very scenic, hour-long drive from Dezful will take you to Pamenar village, the focal point of interaction and intersection between nomadic and sedentary cultures where a Bakhtiari tribe lives. These inhabitants must be helped to relocate ASAP with the threat of cracked hanging walls that are about to fall down any moment. Inter-institutional cooperation and coordination of public and private sectors and stakeholders is needed to save the villagers' lives whose origin and costumes go back to Parthians. A 40-minute ride from Dezful will take you to the UNESCO World Heritage ancient city of Susa where the presence of Mesopotamian and Iranian civilizations of the pre-historic to historic eras span over 5th century BC - 13th century AD ! 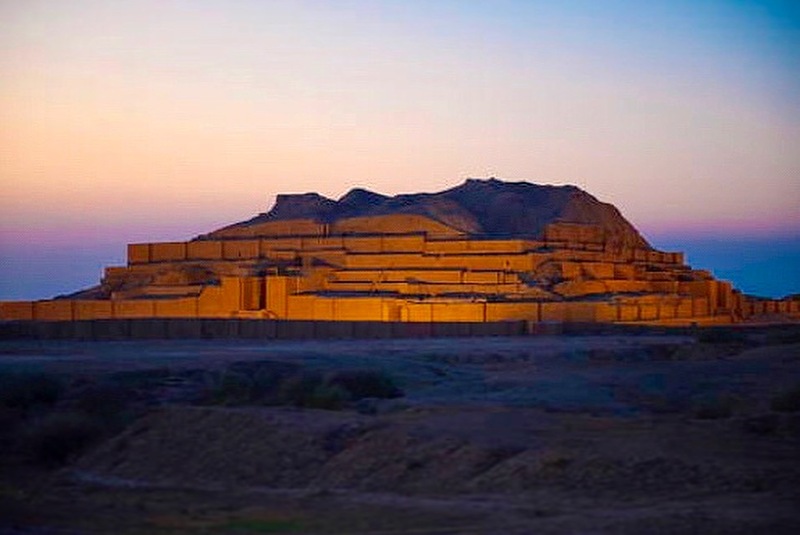 Structures of the Elamite, Persian, and Parthian Empires can be seen in the royal city of Susa. An hour ride from Dezful will take you to the UNESCO World Heritage site of Shushtar Historical Hydraulic System inscribed as a masterpiece of creative genius dating back to Darius the Great in the 5th century BC. The system has diverse uses as urban water supply, mills, irrigation, fish farming, river transport, and defensive system. It testifies as the sustainable development of a human society in harmony with its natural and urban environment. Further involvement of the local community is required for the interpretation of the sites. Finally, a little over an hour ride from Dezful will take to the UNESCO World Heritage site of Tchogha Zanbil, founded in 1250 BC and dedicated to the Elamite divinities. Unfortunately, the increase in air and water pollution caused by sugar cane cultivation calls for sustainable production modes. Also, a change in the course of the nearby river threatens the walls.